There are innumerable electronic companies which have been dominating the tech world ever since its inception and Samsung is surely one of them. The Galaxy S series of phones under the flagship have been extremely overwhelming for its fans due to its first-rate attributes as well as classy outlook. The original Samsung Galaxy S was released on June 4, 2010, and sold over 40 million units. It’s known as the first Supersmart Smartphone under the series. While the Samsung Galaxy S II became the successor of its predecessor. Samsung Galaxy S II came up with a 4.3-inch display screen and the device was sold over 40 million units. Nevertheless, the Galaxy S 7 was launched on February 21, 2016, and known as one of the best Smartphones till date. 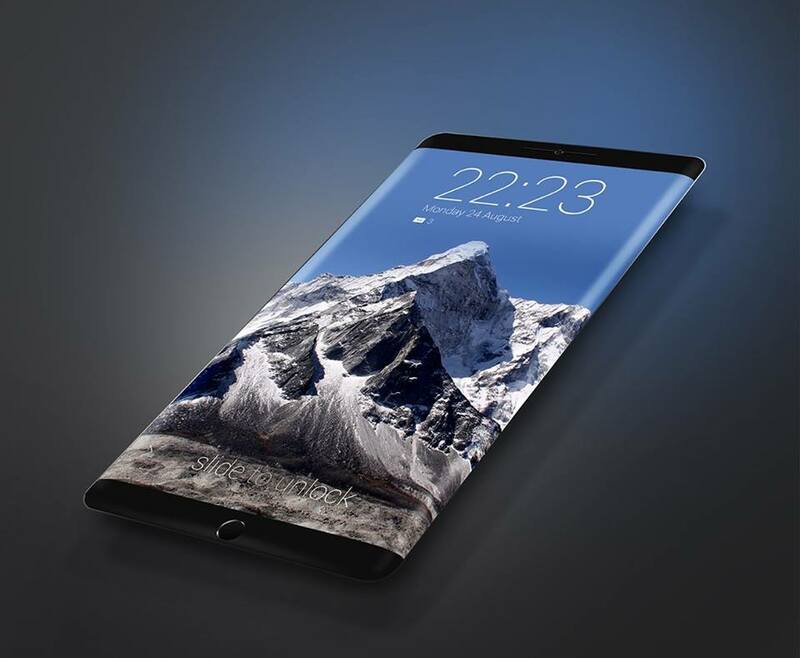 Therefore, it is quite expected that the upcoming Samsung Galaxy S8 would come up with more innovative features. So that it becomes extremely powerful than its predecessors. 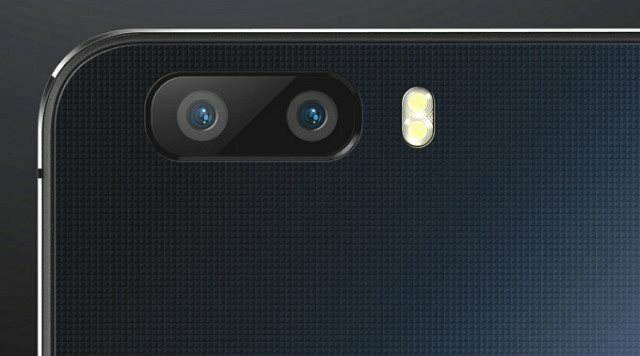 These days the tech giants are introducing the dual camera feature in quite a few Smartphones which is well received by the critics as well as the users. And quite a few reports have highlighted that the Samsung Galaxy S8 will be featuring a 12 and a 13 MP dual lens primary camera facility which has already tickled the curiosity buds of the users. The Galaxy S7 sported a 5 MP front-facing selfie camera. Now speculations are at rife that the upcoming Smartphone by Samsung will be coming up with 8 MP front camera which would be a massive upgrade for the upcoming flagship Smartphone. The buyers always take a look at the display screen of a Smartphone before getting their hands on it, and reports have also stated that the upcoming Samsung Galaxy S8 will be sporting a 5.5-inch display screen, while the Galaxy S8 Edge will be coming up with a 5.7-inch display screen. And this is indeed good news for all those who are anxiously waiting for the device to hit the markets. Reports have highlighted that the tech giants are working on 10 nano meter chipsets for the upcoming Smartphones, therefore, it can be speculated that the Samsung Galaxy S8 would be equipped with Qualcomm Snapdragon 830 processor. And this speculation has all the possibilities of turning out to be true, a quite a few reports have highlighted about it. It has also been said that the upcoming Smartphone by Samsung might be coming up with a removable battery facility and this inclusion is definitely going to attract innumerable buyers. Reports also say that battery will around 3000 mAh in this beast. Speculations are at rife that the Samsung Galaxy S8 might be launched in April, 2017 but there has not been an official confirmation on it. So let’s just wait for the South Korean company to come up with the official launch date of the device.